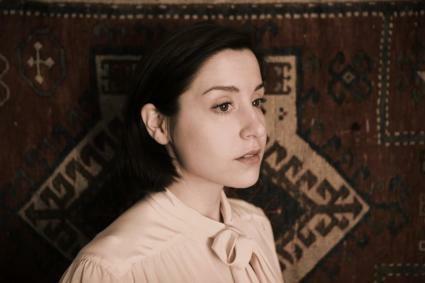 Before finding her voice as an indie-pop songstress, Laura Stevenson had to sift through years of musical transformations and a diverse set of influences to reach her current, delicate signature sound. With her perfect mix of fervent, satisfying pop melodies and unpredictable sense of surprise, Laura Stevenson has gone in a few years from NYC scene spectator to NYC scene hero, headlining Bowery Ballroom and other major local venues. See her on Wednesday July 24 solo at Brooklyn Bowl and read the full Devon Antonetti's feature from our print issue here.